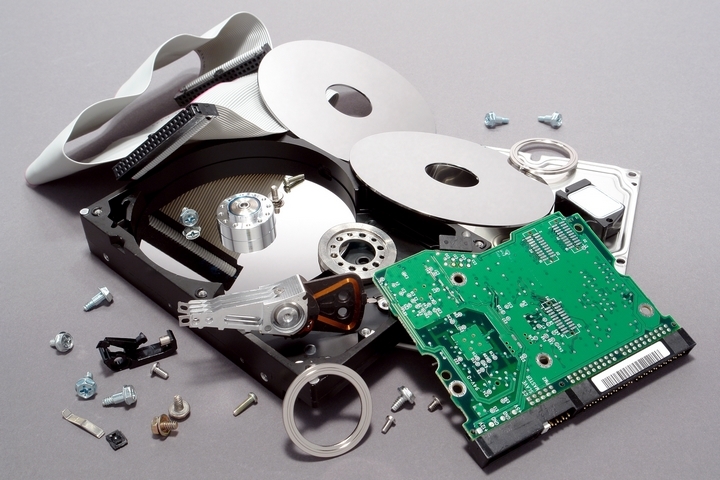 Hard drive destruction and paper shredding services are two ways to ensure privacy in a world consumed by identity theft. Document destruction does not just mean the paper kind; Businesses have to be especially certain that they take very careful measures when they discard old hardware. There are professional and expedient ways to have these services done. When a hard drive is put through this process, it is literally sliced into pieces. This will render all components of the hard drive completely unusable; hence, unable to be recreated. So, the data is completely unrecoverable. This process pounds a hard drive unit with approximately 8,000 lbs of pressure. As it does this, it simultaneously punches holes into it. This destroys the entire structure including the magnetic surface, platter, and also rendering the data completely unusable. It is hard to believe that each person in an office environment uses at least 10,000 pieces of paper per year. Much of what is on this paper is information that is vital to the company and how it operates and does not need to be read by competitors or for illegal purposes. 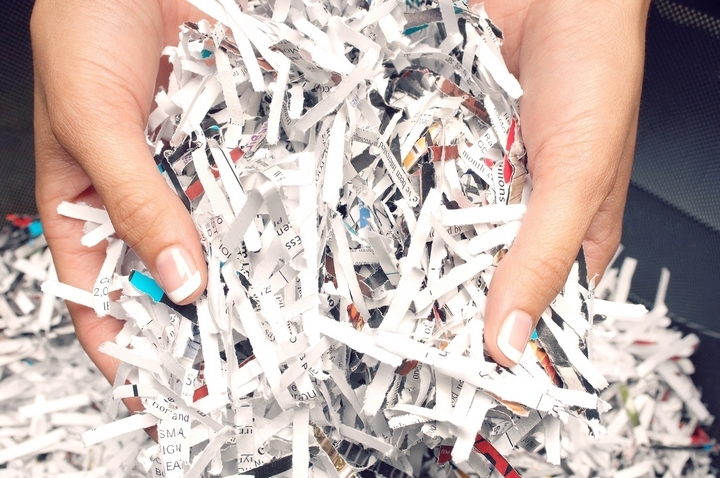 Because of the sheer volume of paper that is used by businesses, most often companies will hire a paper shredding service to come to the business on a monthly or even weekly basis to shred their papers. This even includes emergency services called “paper purging” that may have to take place. The insurance that a paper shredding service will give you that your documents cannot be reconstructed in any way, is the use of a type of technology called cross-cutting. It will destroy each piece of paper into the size of a pea or piece of confetti. 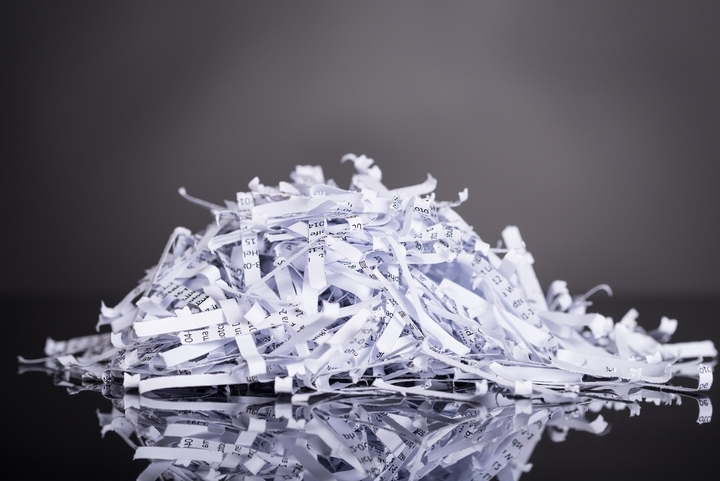 Shredding services also recognize that certain industries have specific shredding-size requirements for their paper documents, so if that need occurs, they can accommodate it a business with a specialized shred size. You can find more resources available at the Shred-it website.